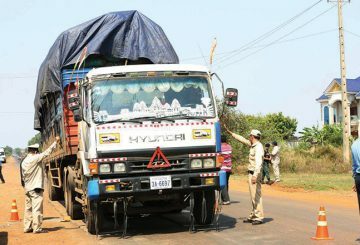 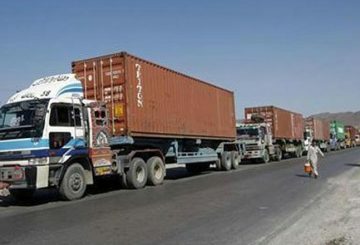 Transport Ministry announces that it booked nearly 3,000 overloaded trucks last year. 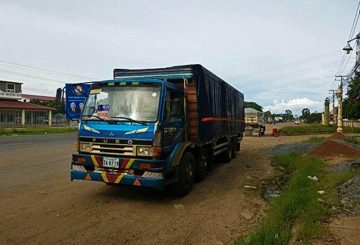 Prime Minister Hun Sen says that the majority of road damage in the country was caused by overloaded cement trucks. 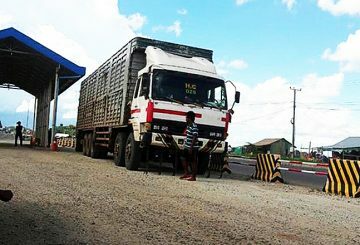 Transport Ministry calls for stricter action to protect the roads as 300 overloaded trucks are fined $135,000 last month. 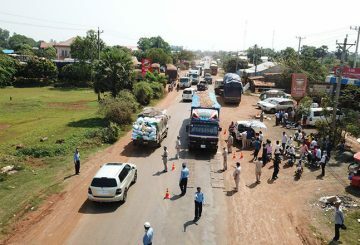 Officials seized 122 overloaded trucks nationwide in June, resulting in fines of more than 230 million riel ($57,000).